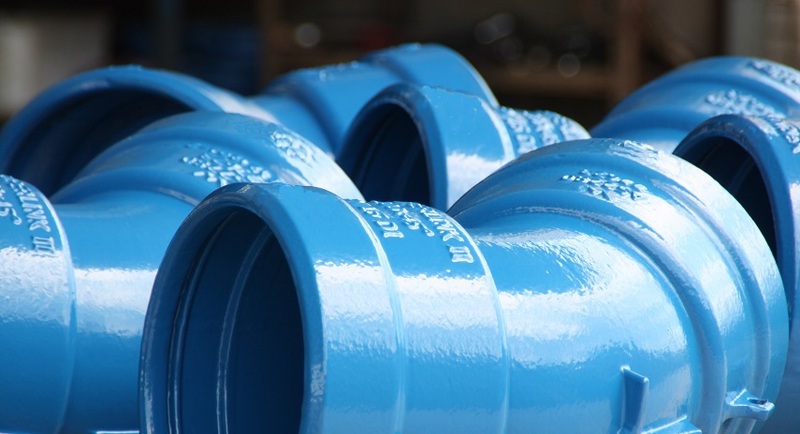 Valves and Fittings – Rilsan® imparts to components of all shapes (pipes, flanges, cross-joints, elbo-joints, breeching pieces), whether new or renovated, outstanding protection against corrosion. Steel, cast iron and aluminium are protected from the toughest attacks. 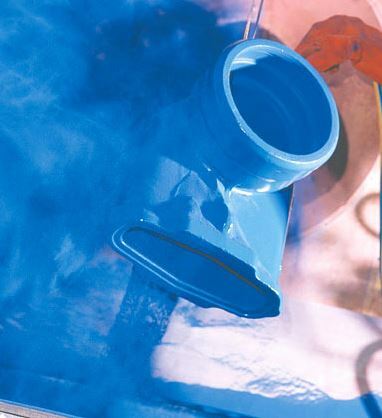 On the basis of these characteristics, Rilsan® coatings have been certified as complying with BSI WIS 4-52-01, KIWA BRL K759-01and UL 1091 standards for anti-corrosion polymer coatings in water applications.